Through heavy smoke and flames, firefighters could see a woman and her twin daughters calling for help from the windows on the second floor of their Brooklyn home late on Friday night. 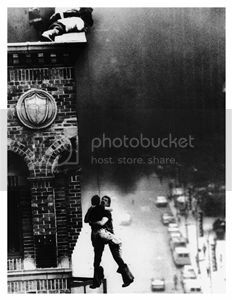 Already, the fire had engulfed the stairwell, blocking their escape. 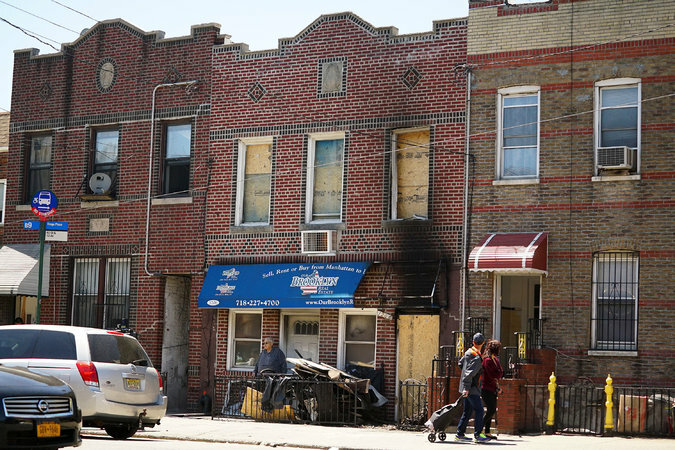 The alarm went out at 11 p.m.: Fire at 1206 60th Street, a two-story brick building in the Borough Park section of Brooklyn, where Alison D’Angelo, 55, lived with her 12-year-old daughters, Abigail and Emily. Firefighters from Engine Company 247, stationed a block and a half away, arrived two minutes later, followed by Ladder Company 148, and quickly devised a plan of attack, Chief Hodgens said. Firefighter Joseph Addeo rushed in through the front door and up the interior stairs, his path cleared by a steady spray of water. Another firefighter, James Knauer, used a portable ladder to climb into a second-floor window, while Firefighter Shawn Miro raced up the ladder attached to his truck into another window. By this time, the smoke had overcome Ms. D’Angelo and her daughters. They were found unconscious, Ms. D’Angelo in one bedroom, her daughters in another. The firefighters carried them out to waiting ambulances. With its speed and intensity, the blaze recalled another Brooklyn house fire in March that killed seven siblings and seriously injured their mother and 15-year-old sister. In this case, firefighters were quickly able to reach Ms. D’Angelo and her daughters. They were all listed in serious but stable condition: Ms. D’Angelo and Emily at Staten Island University Hospital, and Abigail at Jacobi Medical Center, fire officials said. The girls’ father, who works nights, was not home, officials said. Had firefighters taken any longer, Chief Hodgens said, the family might not have made it. The fire originated in the stairwell, which Chief Hodgens said was unusual. Fire officials later said that faulty electrical wiring was to blame and that no criminality was suspected. Officials had said there were smoke detectors in the home but later determined the devices were not functioning during the fire. “They were unfortunately caught right in it with nowhere to go,” he said.